More than 450 others were sexually abused, according to the Austin newspaper's investigation of the state's oversight of child care facilities. Gov. Greg Abbott's spokesman said lawmakers should address the issue next year. More than 450 children were sexually abused and 88 others died of abuse and neglect in Texas day care facilities in the last decade, according to an Austin American-Statesman investigation published Thursday. In the same time period, the newspaper found, 88 children died of abuse and neglect. Texas Gov. Greg Abbott pledged to address day care safety during the upcoming legislative session. Several other state legislators contacted throughout the investigation also told the Statesman that they would be addressing issues raised by the series. The paper reported that Shawna Diaz, whose 3-month-old son died in a Houston day care in 2016, is working with state Rep. Ana Hernandez, D-Houston, on legislation that would require cameras in all child care facilities. But cameras can be a controversial solution. Some parents are uncomfortable with the idea of other parents having access to a video feed of their child in a group child care facility. And some child care workers feel that the constant surveillance adds an unnecessary amount of stress to their jobs. State Sen. Judith Zaffirini, D-Laredo, plans to file a bill similar to the one that she and former state Rep. Linda Koop, R-Dallas, filed last session to mandate a statewide study that would assess whether Texas’ staff-to-child ratios in day care — some of the highest in the nation — lead to a more dangerous child care environment. But many of the child care centers operating in Texas are doing so under the radar, the Statesman reported. The Legislature approved funding for a 30-person investigative unit of the Department of Family and Protective Services in 2013 to crack down on illegal centers, which have higher incidents of injury and neglect than those registered with the state. But the unit was disbanded after just four years. The year after the unit’s work was discontinued, the number of illegal child care facilities that the state found dropped by nearly half. State Sen. Kirk Watson, D-Austin, told the Statesman that he’s working with agency officials and the Senate Finance Committee, on which he sits, to re-establish the investigative unit. The report identified other potential solutions to the issues faced by the day care industry that haven’t yet been taken up by lawmakers. 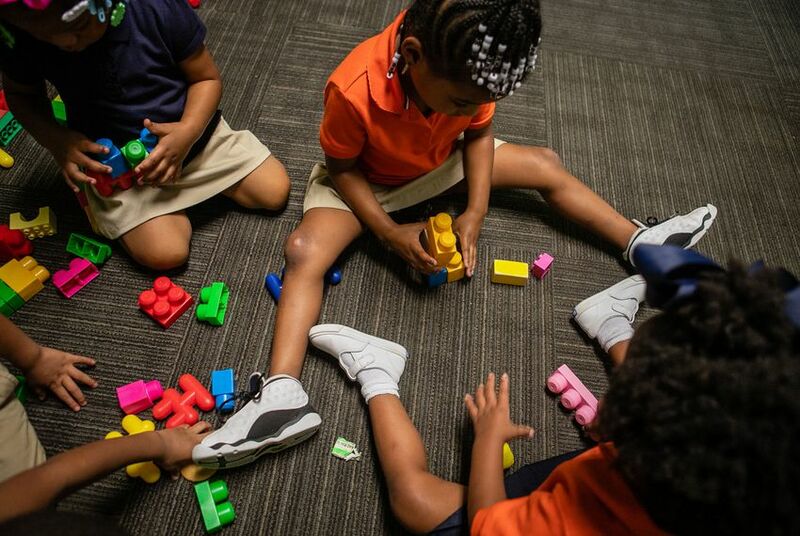 David Brown, professor of early childhood education at Texas A&M University-Commerce, told the Statesman that he recommends all child care facilities hold liability insurance, regardless of the size of the operation. More than just helping parents cover the costs associated with incidents of injury or death, Brown said insurance companies could demand stronger safety precautions, like additional fencing or pet restrictions.